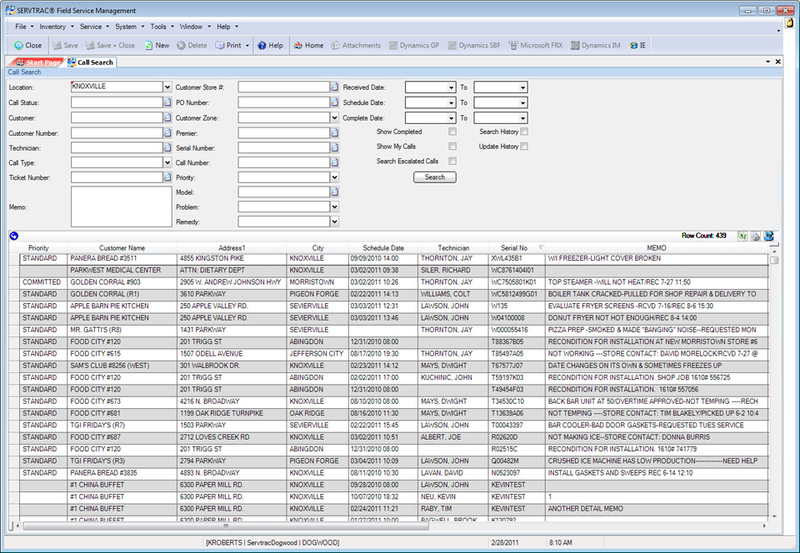 Easily track service orders from receipt through completion with quick access to call status throughout the entire cycle. 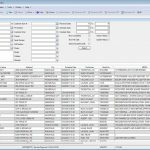 Call Administration provides the dispatcher with customer specific information needed to respond to each request for service while call escalation rules help monitor call status and ensure SLA commitments. 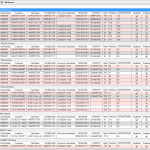 SERVTRAC® can automatically recommend the best technician for the job using intuitive logic that considers technician qualifications, availability and current geographic location. 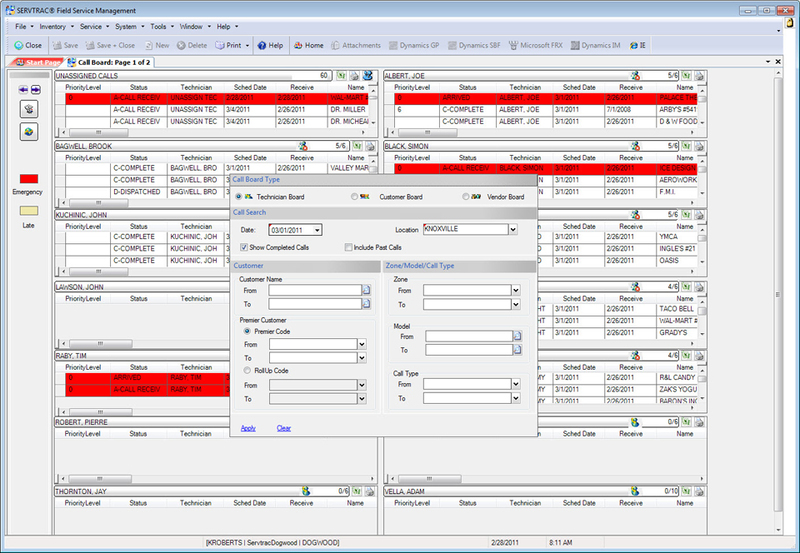 Multiple call boards throughout the application provide a graphical view of calls by technician, vendor (third party service providers) or customer, and organize call activities by day, week, or month. 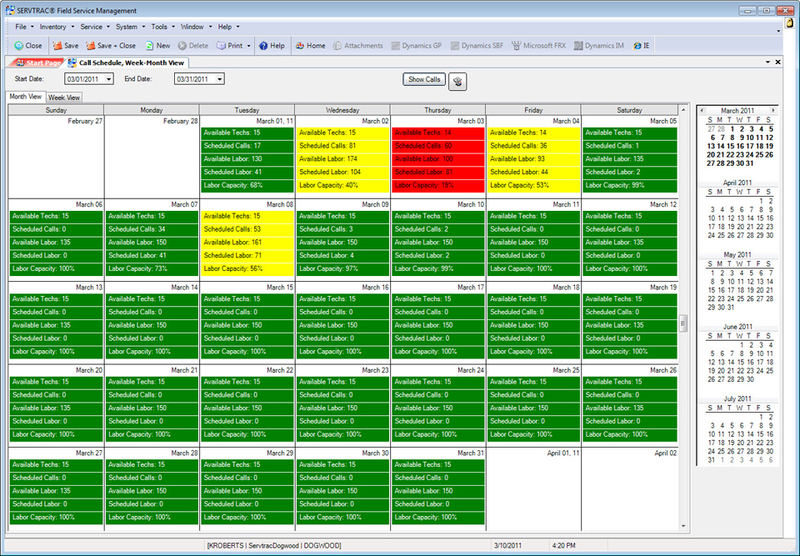 Non-service activities such as lunch break, personal time, sick time and vacation are included to show the dispatcher a clear view of technician availability. 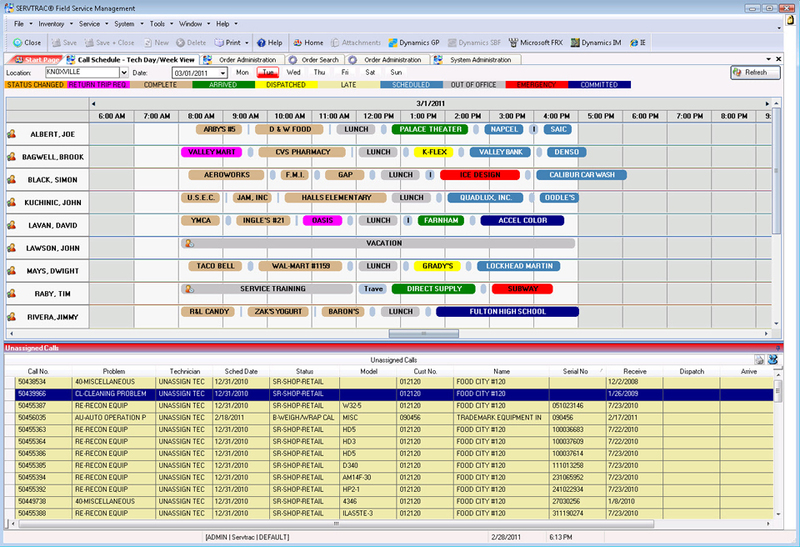 Real-time integration between technician mobile devices and the back office keeps the call boards and schedules up-to-date. 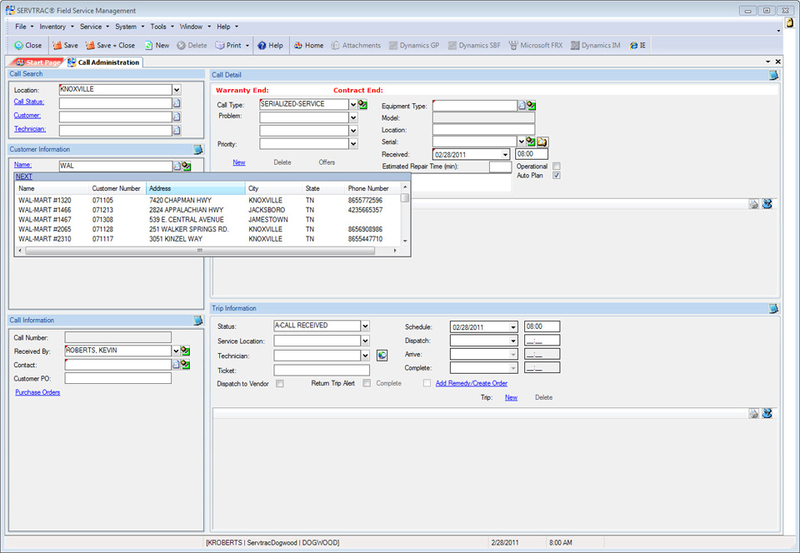 Managing daily schedules is easy with common features such as drag and drop, one click call assignment, status updates and drilldown capabilities. 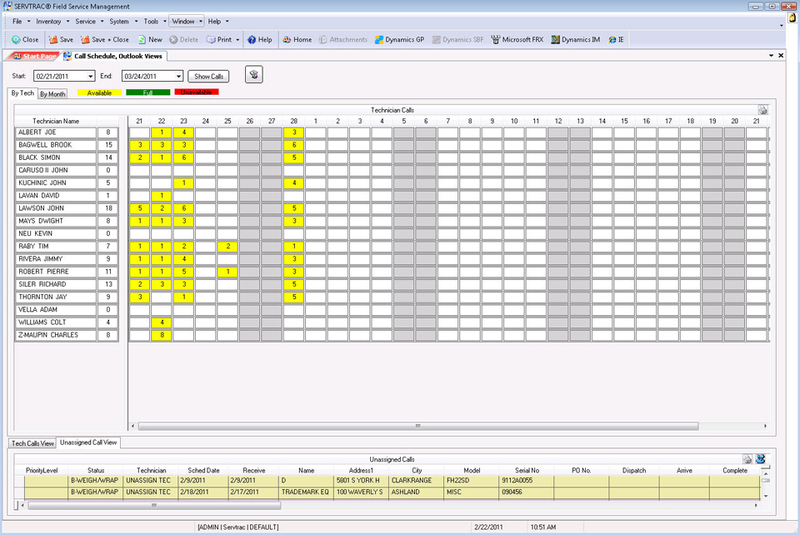 User configurable color-coding and a wide range of other settings allowing customizations for specific needs. 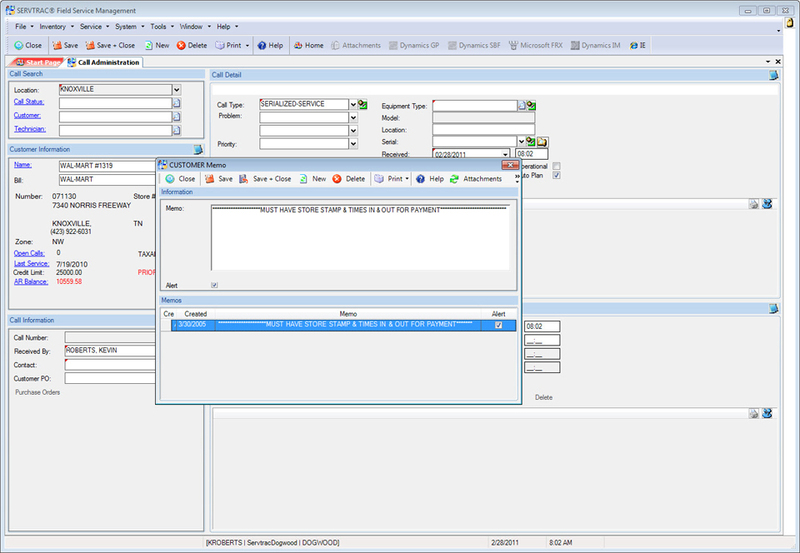 Call Search provides robust search features that help the dispatcher find, view and update open calls quickly. 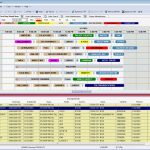 These updates communicate immediately to technicians in the field, adding speed and efficiency to all levels of the process. 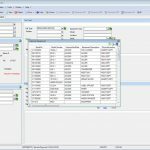 Call Search also provides the same variety of search filters for historical calls allowing the dispatcher to find and view call history quickly and easily. 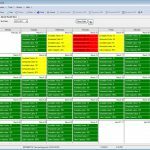 Provides real–time updates with time stamping when the call is received, scheduled, dispatched, technician arrives, and call completed. 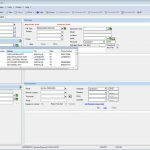 Call Mapping provides an option to integrate third party GPS service with SERVTRAC® to increase the efficiency of the scheduling process. A geographic view of the service area(s) and service vehicles includes real-time updates on technician locations. 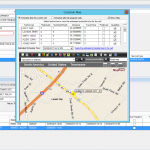 The option to overlay the map with assigned and unassigned service calls and specific customer locations provides the tools needed to optimize technician routes and schedules. 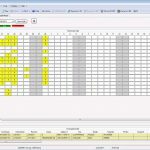 Call Planner is an advanced scheduling tool that automates schedule preparation based on the pre-defined dispatch business rules of the service location(s). 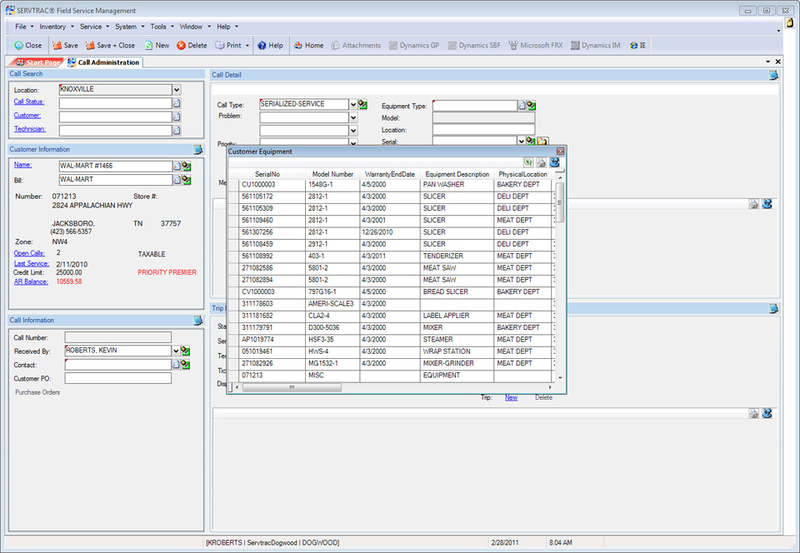 As service history accumulates, the Call Planner algorithms are updated providing ongoing optimization of the scheduling and dispatch processes. 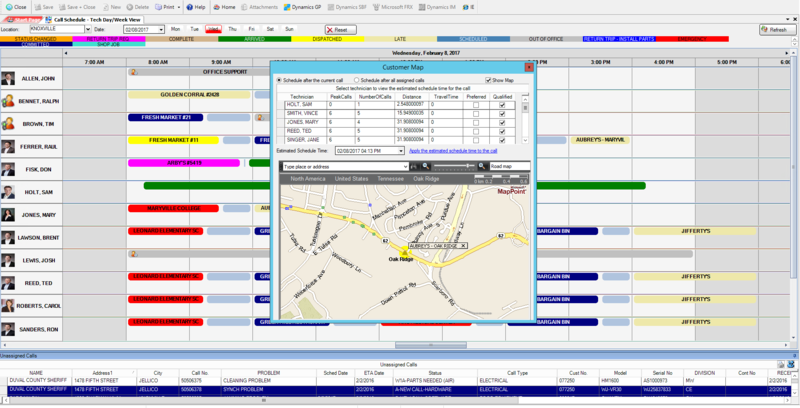 Open call priority, customer SLA’s, technician skill set and current location are used to determine the optimized route for the day, however, the dispatcher is able to adjust the suggested routes before committing them to the schedule. 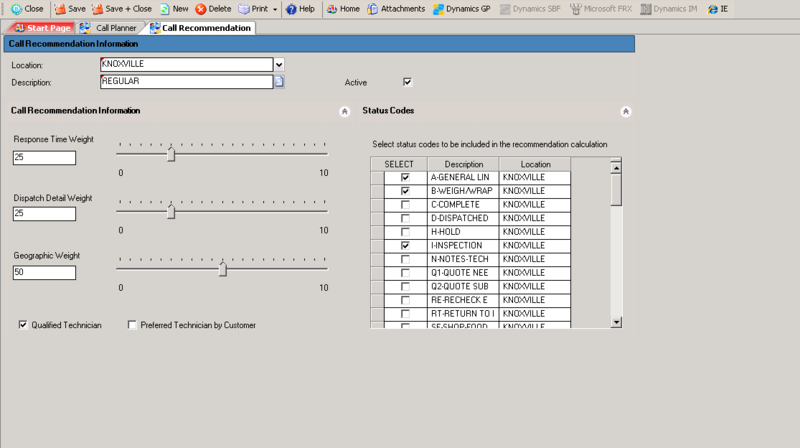 Call Recommendation is another scheduling tool where algorithms consider the technician’s current location and skill set to suggest a list of technicians closest to the call with the correct skills to complete the job. 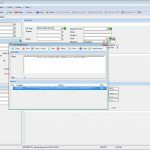 This feature is accessible from within Call Administration and on interactive call boards and schedules. 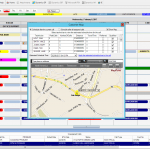 GPS board combines call information, technicians’ current location and uses Microsoft® MapPoint program to show you a view of dispatch calls. 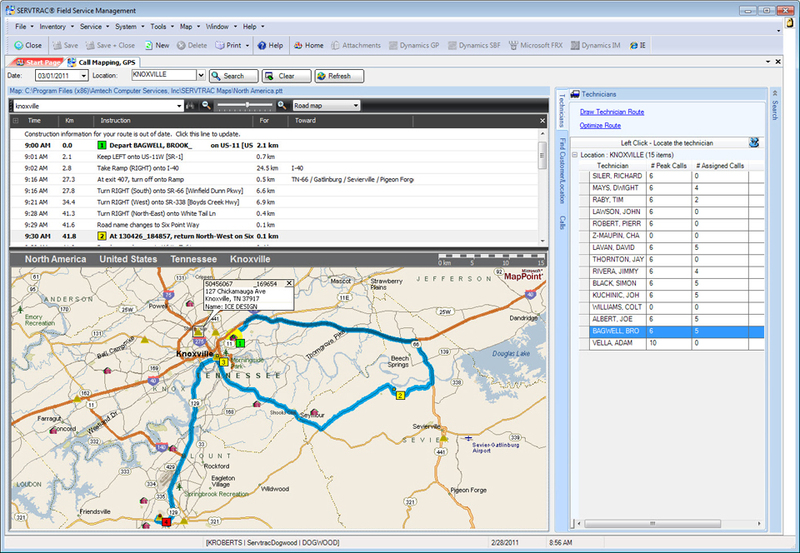 The automated vehicle location (AVL) module uses (GPS) technology to track the movements of each service truck, and provide “best route” advice to technicians in the field maximizing travel time. 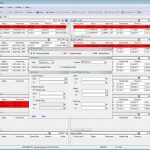 The SERVTRAC® Mobile application is a key component of SERVTRAC® that delivers significant increases to productivity at all levels of the business. 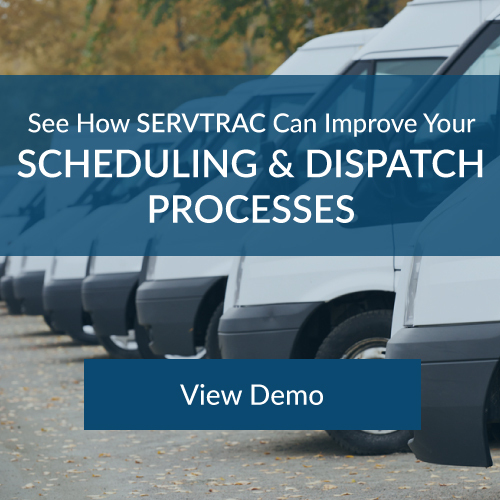 SERVTRAC® Mobile provides technicians real-time access to vital information over a digital network, allowing them to perform service work correctly and efficiently while improving customer satisfaction and first time fix rates.